Home» Tech News » [Google Assistant] What is Google Assistant | Everything You Need to Know About Google Assistant ? 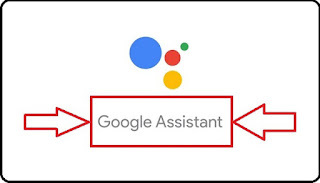 [Google Assistant] What is Google Assistant | Everything You Need to Know About Google Assistant ? Friends, everyone will be using Android mobile phones, and you also know that Google's app is present in every Android mobile phone. So what does this Google app do in our phone? Have you tried to find out? Well you may also know about the Play Store, but what does the Google app and "Google Assistant" do? What else can we do in our phone and how do we use it? Friends Assistant directly means that your "assisting" or auxiliary. Mobile also helps you, connects you, sings songs, looks at the video and does a lot of things. But these assistants work a bit differently inside the mobile. However, these are also designed for your help but they are your smart helper. These smart assistants do a lot of work just by speaking. If you want to take selfies from your mobile then you can say "hey google, lets take selfie", so speaking, the front camera will open immediately in your phone and you will be able to take your selfies. Twitter New Amazing Features In 2018 | How To Use Twitter Account In New Features? How many artificial assistants do we have? Friends, a lot of searches are done every day in this world of technology, although many assistants are available. Most of them are the most popular, Apple's Siri, Google's Google Assistant "Google Assistant", Amazon's Alexa "Alexa", Microsoft's Courtana "Cortana", besides there are many more assistants such as Microsoft, Samsung The Bixby, Panasonic's Arbo Assistant "Arbo AI" and many third party and mobile anesthetists with paid artificial intelligence “AI” are available. What is Google Assistant ? This is a great news for Android phone users. The Google Assistant that helps you with your smartphone will now assist you in English as well as in Hindi. Yes, Google Assistant will now understand your point in Hindi and will work accordingly. But this feature is only for those Indian users who have kept English as their language preference in their Android device. With this new feature, Google has surpassed Amazon's ‘Alexa’ and Apple's ‘serie’. Google Assistant is supporting Hindi port. However in the year 2016 Google Allo got Hindi support. For the Hindi support of Google Assistant, you have to give the command to your command in Hindi. 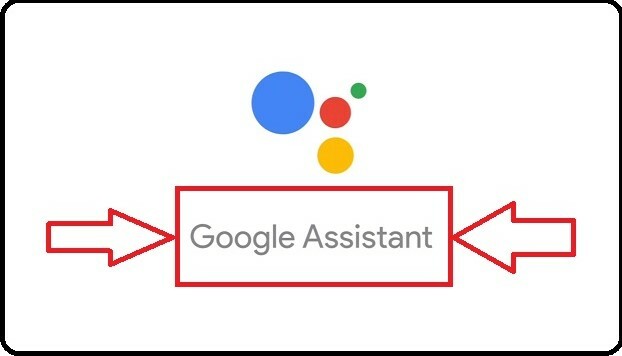 Along with this, you have to make the assistant active in English by saying Hey Google or OK Google. The Assistant will be working on the Hindi command and you will get the answer in Hindi too. You can also translate it in English. Let us know that Google Assistant in the phone will not work in Hindi till the primary language of your phone is Hindi.